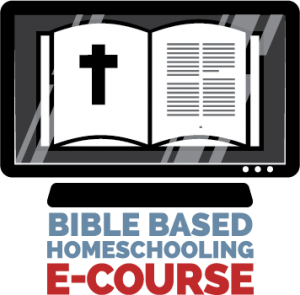 What is the Homeschool eBook Omnibus? 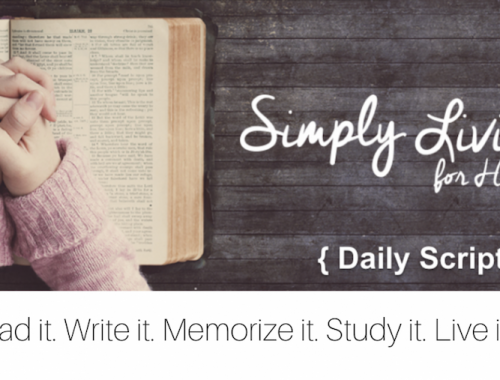 The Homeschool Omnibus is a digital stockpile of books to carry you through the school year with encouragement and practical how tos.There are 91 eBooks in the collection, valued at over $590. The authors want to bless you by offering the entire collection for only $25. That is less than 28 cents per eBook.The sale will last only six days. It begins at 12:00am ET on Tuesday, August 20, 2013 and ends at 11:59pm ET on Sunday, August 25, 2013. What eBooks will I receive? Both of my best selling eBooks are included in the Omnibus! And ALL of these titles are included! From Fortuigence: Get kids ready for writing! Grab access to a short online course that supports you in setting a powerful setting for your kids to become strong writers. A $79 value — yours free! From A Plan in Place: 10% off entire order. From Heritage History: download one free book of your choice, worth $1.99. From WriteShop: 15% off storewide. From A+ TutorSoft: 20% off your entire order. Also from A+ TutorSoft: download a free ($21.99 value) math supplement that helps to build a strong foundation and close learning gaps for struggling students. From Bright Ideas Press: Free media shipping with an order of $30 or more. From Real Life Press: 15% off entire purchase in the store. From Shining Dawn Books: Get 30% off ANY order through the end of August, 2013. 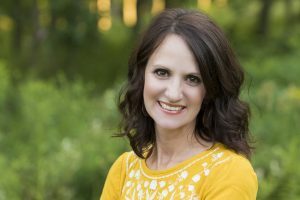 From Kirsten Joy Awake: Download a free copy of Bible Writer: Volume 1, an all in one Bible Memory and Copywork curriculum. Why are you selling this collection so cheap? The authors are all homeschool moms like you who have just bought a multitude of school supplies and curriculum for the new academic year. They know that money can be tight at this time of the year. That’s why each of the authors wants to give back to the homeschool community with this ridiculously discounted eBook Omnibus.